Why is this relationship so hard? It is so invigorating to know that we don't have to stay stuck. 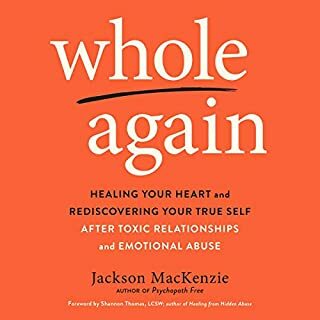 Even if we're not the one struggling with narcissism, we can change the way we relate to the people who do. 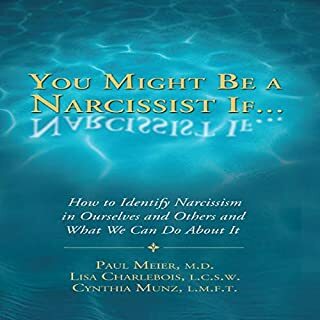 Find out if the stress in your relationships with family, friends, or at work is unknowingly caused from narcissism in yourself or others... Narcissism is actually much more common than we may think and, in reality, most of us have some of these characteristics. 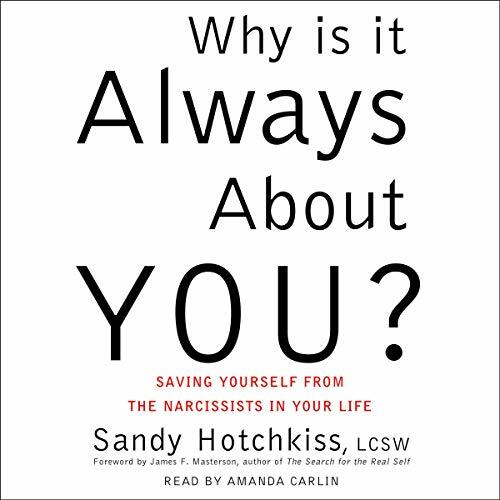 In this groundbreaking audiobook, clinical social worker and psychotherapist Sandy Hotchkiss shows you how to cope with controlling, egotistical people who are incapable of the fundamental give-and-take that sustains healthy relationships. 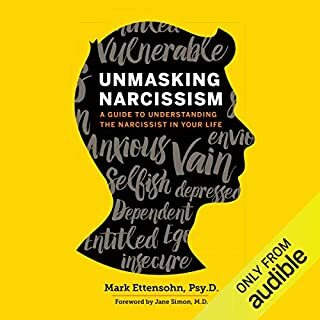 Exploring how individuals come to have this shortcoming, why you get drawn into their perilous orbit, and what you can do to break free, Hotchkiss describes the "Seven Deadly Sins of Narcissism" and their origins. 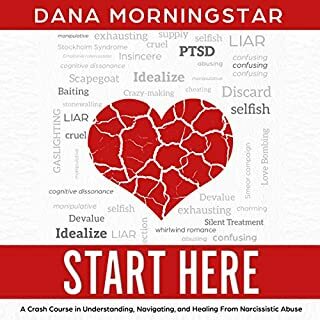 You will learn to recognize these hallmarks of unhealthy narcissism - shamelessness, magical thinking, arrogance, envy, entitlement, exploitation, bad boundaries - and to understand the roles that parenting and culture play in their creation. 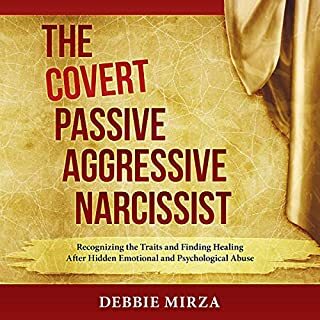 Whether the narcissist in question is a coworker, spouse, parent, or child, Why Is It Always About You? 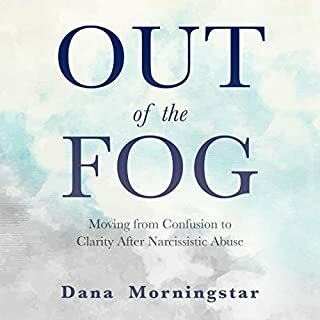 provides abundant practical advice for anyone struggling to break narcissism's insidious spread to the next generation and for anyone who encounters narcissists in everyday life.